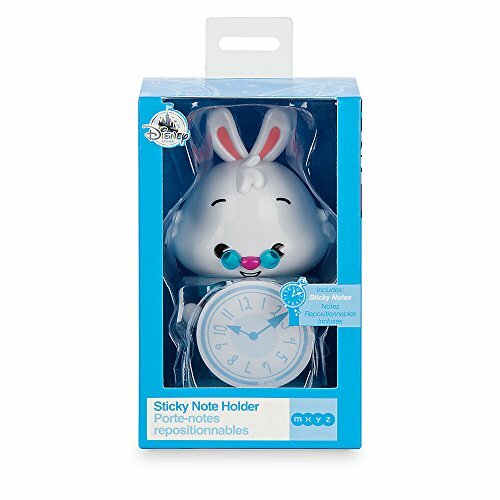 Sticky note holder in the shape of a White Rabbit. 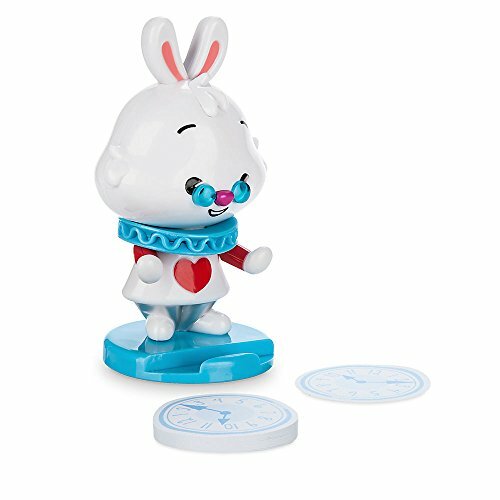 The sticky notes are shaped like a clock. 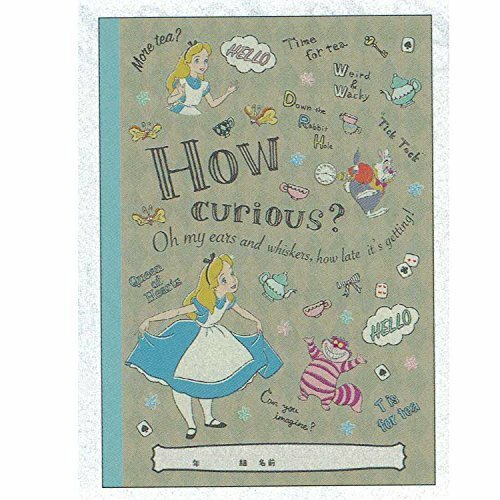 When it’s time to write down that all important message, the White Rabbit is only seconds away with some handy sticky notes. 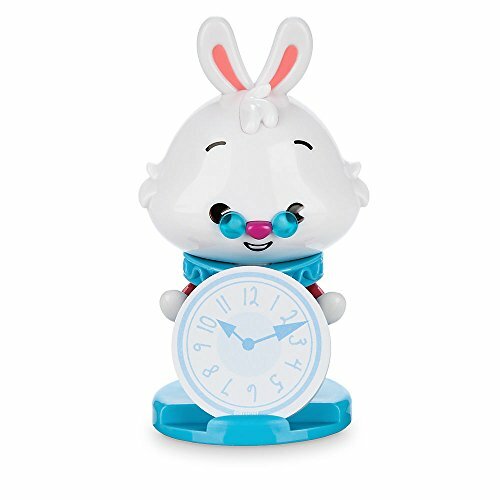 Featuring clock artwork, the round notes come with this cute White Rabbit figural holder from our MXYZ collection. 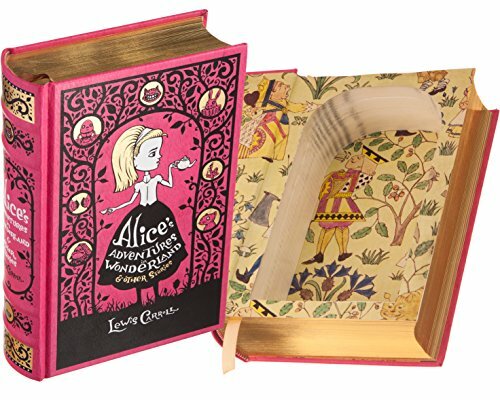 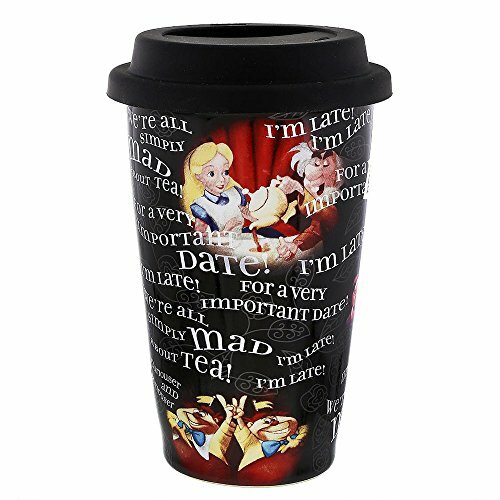 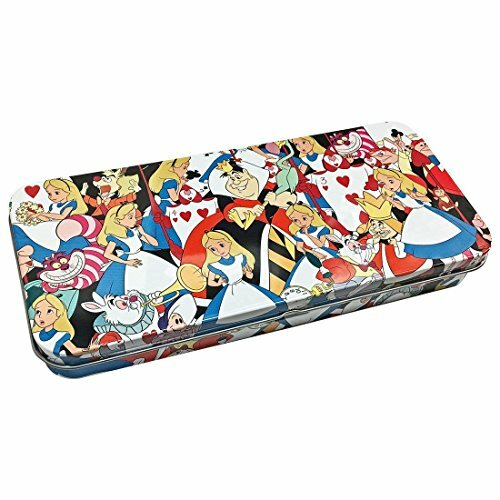 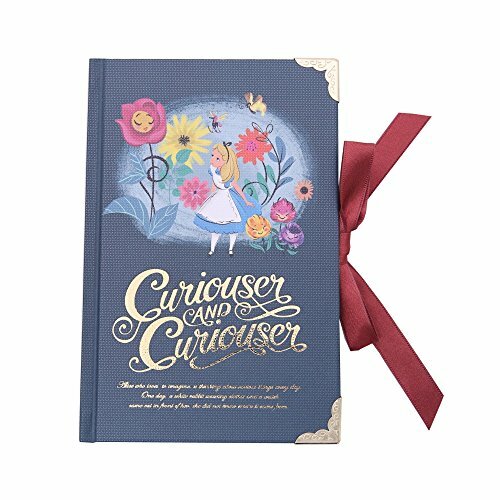 Metallic tin case for pencils etc., with characters from Disney’s Alice in Wonderland cartoon movie.